Get some sole, girl! 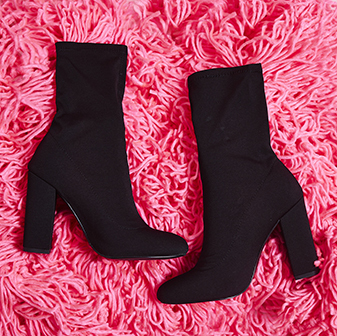 We've got the freshest heels for your new season shoedrobe. 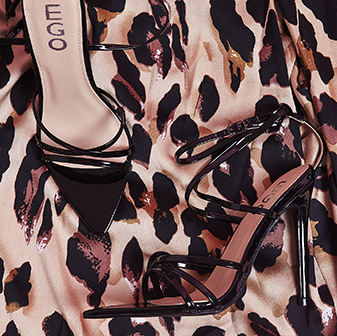 Whether you're lustin' over lace up heels or you want to look fierce AF in stilettos - you're going to be giving all the gals shoe envy with these heels. Choose from our selection of lace up, platform, perspex and block heels - they're gonna take your style game up to the next level. Day or night - heels are always a good idea. Whether you team them with a bodycon at night or your fave jeans and blazer during the day - you're gonna be looking fierce AF wherever you strut.